National University of Science and Technology (NUST) Islamabad admissions 2018 for undergraduate and postgraduate programs in Spring & Fall are now open. Candidates can apply online in multiple Engineering and Non-Engineering programs like Civil, Electrical, Mechanical, Chemical, and Software and Engineering management. 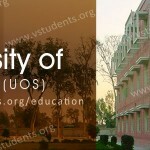 Admissions are open in B.S, BBA, MBA, MS, MBBS, M.Phil, and other programs. 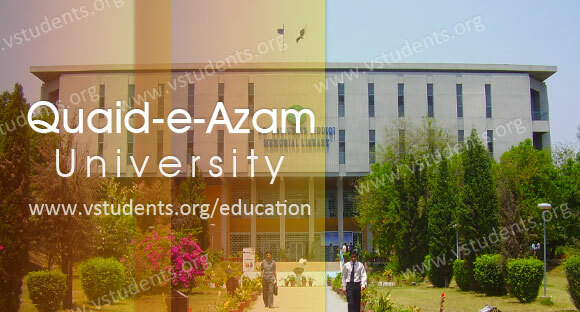 This institute is one of the leading university in the capital of Pakistan to explore abilities in the competitive era of computer science and business administration. 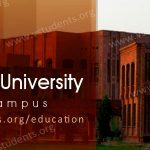 NUST Islamabad latest admission advertisement 2018 has a complete guide about the eligibility conditions to seek admission, application procedure, Nust Entry Test (NET) 2018, fee structure, last date of online application form submission and much more. You may get jobs at NUST, Scholarships and regional quota on your admission. Check out the details below for applying to Pakistan’s Top Engineering University. Here you will find the NUST university admission 2018 last date for applying with the application form, Fee structure, how to apply online, undergraduate, masters and post-graduate programs, and jobs. We will update here after getting from Nust officials. 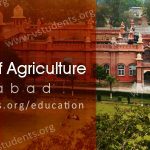 You can check Quaid-e-Azam University Islamabad Admissions in multiple engineering and non-engineering programs. 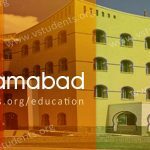 NUST Islamabad admission 2018 last dates for the morning, and evening programs are published. 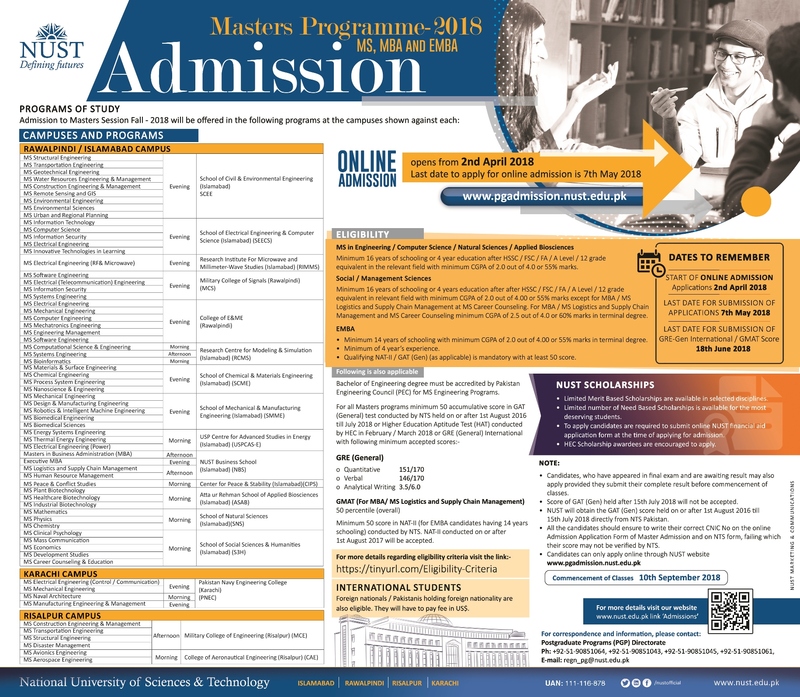 Online application forms for Masters Admissions Fall-2018 are now available on NUST website. 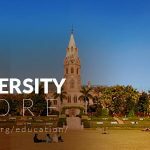 The last date to apply for MS, MBA, EMBA: 7 May 2018. There will be three series for the test. Schedule for these series is given below. Series-1 has been done. Now admission tests for phase 2 and 3 are open. Apply online and register yourself for the entry test 2018. Fore information keeps visiting this page. NUST fee structure is different for all programs. for undergraduate, masters and post-graduate there is a different fee structure. National and the International student’s fee is different. You can see NUST undergraduate fee structure 2018 for national students below. For more precise detail about the national student’s fee as well as overseas, Master degree program and Doctorate, click here. 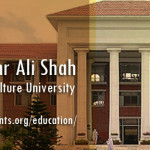 Also, find complete guidelines about LUMS Fee Structure. Latest updates about NUST Masters programs Fall-2018 is given in the advertisement. Check complete application procedure, eligibility criteria, last date of application, and required documents list. In case of any queries regarding Masters Admissions, kindly contact from Monday to Friday, 10:00 a.m. to 4:00 p.m here. Nust university gets data from NAT test so, your test should be clear before applying. O and A level candidates required a certificate from an inter-board committee of Chairmen (IBCC) Pakistan. 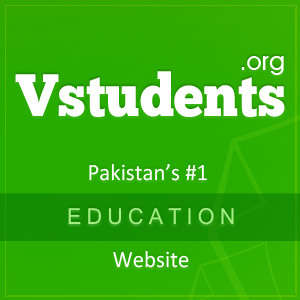 For Computer Science, FSc (pre-engineering) or equivalent with computer subjects. For Engineering, the candidate should have FSc (pre-engineering) from any broad of intermediate or equivalent. FSc with physics, math and computer studies can only apply for software engineering, computer engineering, and telecommunication engineering. NUST Islamabad eligibility criteria are different for each postgraduate program that’s why we discuss each program separately under. For Engineering in IT, Four year BS (124 credit hour) or equivalent education of 16 years. You should have 50 scores in NTS test or other ETS and HEC/PEC recognized degree is applicable for admission. For all other programs, like Electrical, Mechanical, Computer Engineering, Computer software Engineering, Chemical Engineering, and System Engineering, click here. You can also get jobs in nust university Islamabad in different departments as the university has officially announced job vacancies in the newspaper. Candidates can apply for nust jobs 2018 by submitting the application form with required documents. 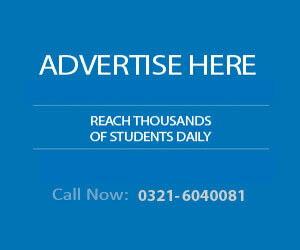 Find follow the nust university official website for updated jobs. 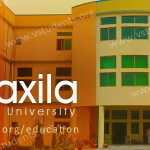 Address: NUST Campus, H-12, Islamabad, Pakistan. 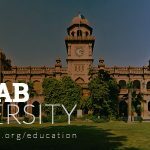 When will be nust entry test and where we can submit form? What is last date of submission of form in NUST and what is the Fee Structure of Civil Engineering ? can we do mbbs through nust? Yes, You can do from NUST. I’m studying fsc pre engineering. Can i get get admission in microsoft engineering in nust ? Please tell me the admission in m.Phil program in Political science or international relations or foreign affairs. I completed MSC Physics with 63% in annual system from UNIVERSITY OF PESHAWAR. Please inform me for M PHIL PHYSICS admission.